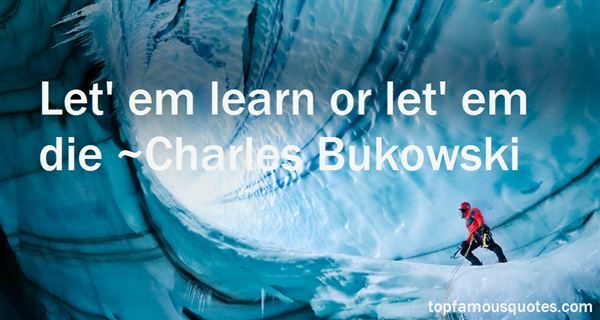 Reading and share top 744 Charles Bukowski famous quotes and sayings. 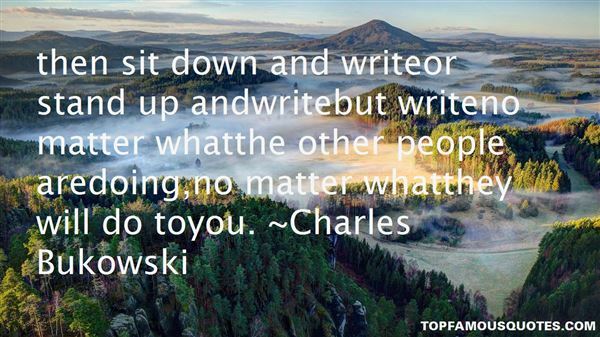 Browse top 744 most favorite famous quotes and sayings by Charles Bukowski. Support the type of thinking that leads you to feeling good, peaceful & happy." 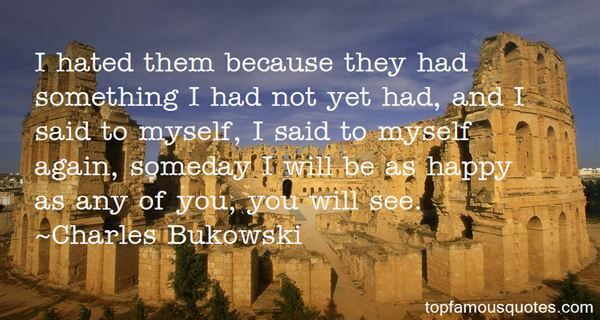 What Did Charles Bukowski Talk About?